What This Show is About: Part 01 of 02: Dana airs LIVE in front of a dial-in audience on Facebook. 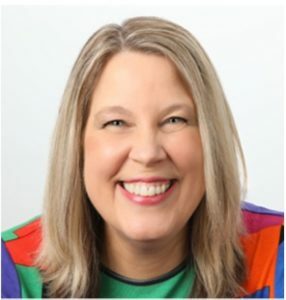 In this episode she explains why feeling good is primary to your success. Action is NOT what gets you to the top quickly and easily. 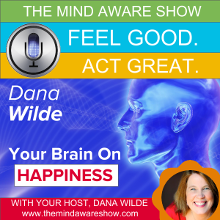 Dana reveals why that’s true and how to get happy and get going in your business. Part 02 can be found in Episode 188.